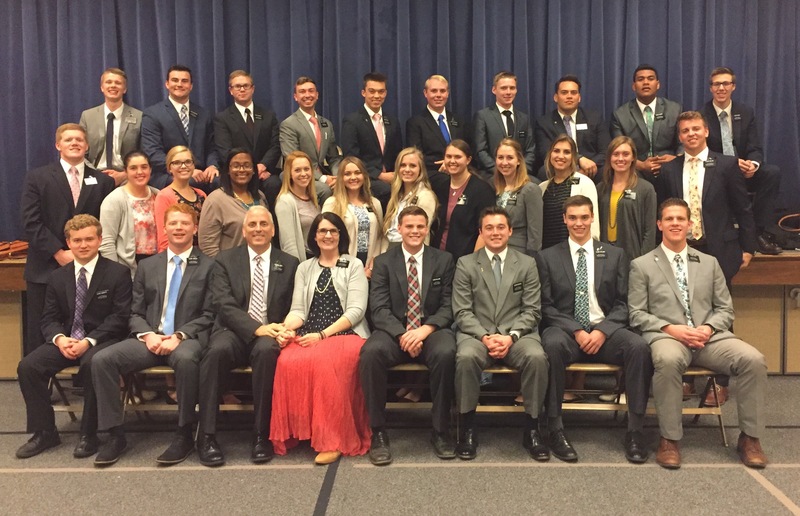 We love being with our missionaries! In both our interviews and in conference, we get energized. Their positive, cheery dispositions lift us every time. Even during a long road trip.